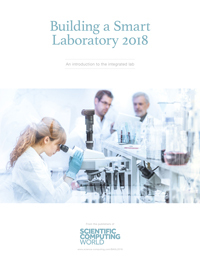 Building a Smart Laboratory 2018, from the Scientific Computing World team, is an introduction to the concept of the smart laboratory for those making a major transition in laboratory data workflow. 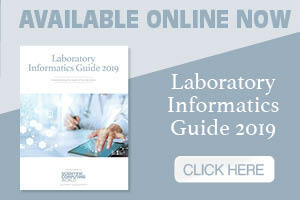 This introduction sets out procedures to help lab users implement paperless technologies in the lab - with a particular focus on data intensive science and new trends. Informatics providers share their experiences on the importance of using the latest laboratory technologies. An introduction to the concept of the 'smart' laboratory, based on the data/information/knowledge triangle. 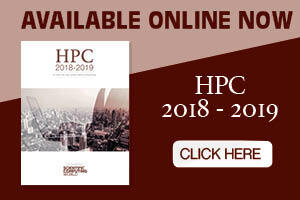 We look at the latest progress towards truly digital laboratories, with a focus on laboratory instruments and their capabilities. 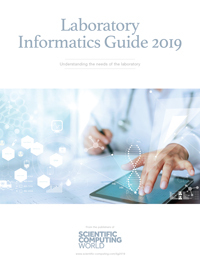 An overview of laboratory informatics tools - LIMS, ELN, ELS - and how convergence is changing the informatics market. How the smart laboratory contributes to the requirements of a knowledge eco-system, and the practical consequences of delivering access and preservation of knowledge that was traditionally stored in paper archives. How the smart laboratory can improve your business, through greater productivity and efficiency, better integration with existing systems, better regulatory compliance, data integrity and authenticity. 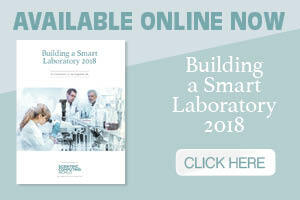 A look at the approaches to take when embarking on a smart laboratory project, and what the potential roadblocks could be. Taking the theme of knowledge management beyond document handling into the analysis of data to help develop new products or improve existing ones. Pulling together the themes and threads from the entire publication, laying out the most important factors to be considered.